Gadgets releasing in 2012.It’s the 2nd part….! 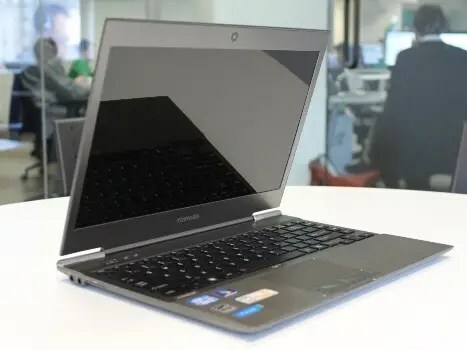 Get ready for 2012 to be the year of the Ultrabook, those super thin, fast, and cheap laptops designed to compete with Apple’s MacBook Air. Reports say that more tha 50 new ultra books will be released by various manufacturers in 2012. Technically, an “Ultrabook” is supposed to use an Intel processor. NVIDIA’s quad-core Tegra 3 processor is ready to go, and smart phone manufacturers are likely to start using the zippy new chip starting early next year. 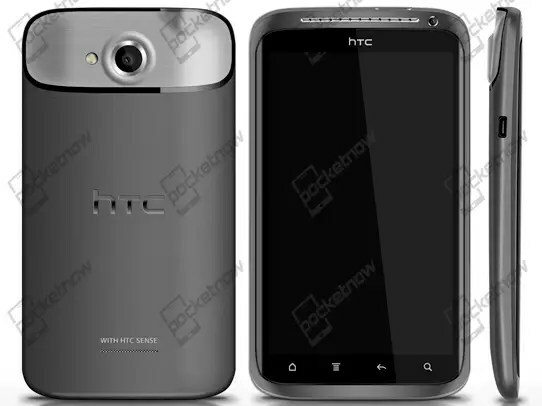 The first rumored device with a Tegra 3 will be the HTC edge, a massive phone with a 4.7-inch screen and Beats Audio integration. Google’s tablet-optimized Honeycomb OS shipped with so many flaws that it was almost unusable. Things got better by version 3.2, but it’s still nowhere near perfect. Luckily, Ice cream sandwich is here and will run on both Android phones and tablets. One of the first tablets to get the upgrade will be the Asus Pad Transformer Prime Expect others to follow. The Nokia Lumia 800 will be Microsoft’s new flagship Windows Phone when it launches in the U.S. in early 2012. It’s also rumored to be an LTE device running on Verizon and AT&T. A big redesign in 2012 for the iphone. 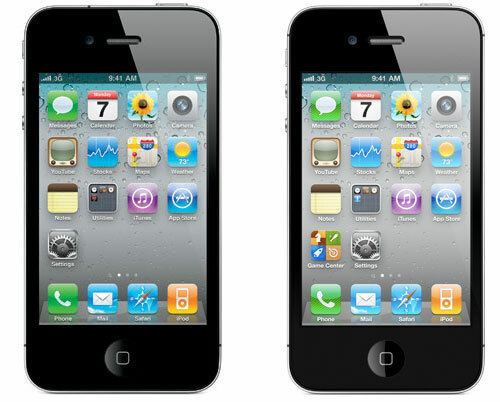 A lot of people had trouble hiding the disappointment when Apple unveiled the iPhone 4S instead of a redesigned iPhone 5. 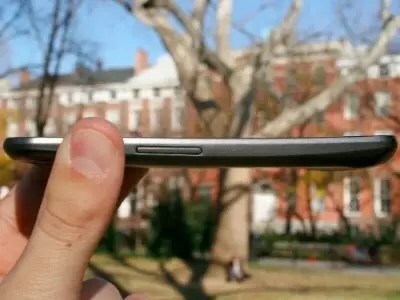 Now Apple is said to release its new iPhone design with a bigger screen, thinner design, and LTE/4G in either summer or fall 2012. The next Nexus by Motorola. By now, a new Nexus phone from Google is a yearly tradition. While we know next to nothing about the next version of Android other than its name, you can bet Google is already making plans to launch a new Nexus around this time next year. The bigger question is who will make it? Now that Google owns Motorola, will that manufacturer get dibs on the next Nexus? Or will Google stick with Samsung, which has been consistent cranking out. RIM is making a big bet that its new OS based on QNX will be the thing that finally saves its flailing smartphone business. QNX currently runs on the BlackBerry PlayBook tablet, but is plagued with flaws such as no native e-mail, calendar, or access to BBM. 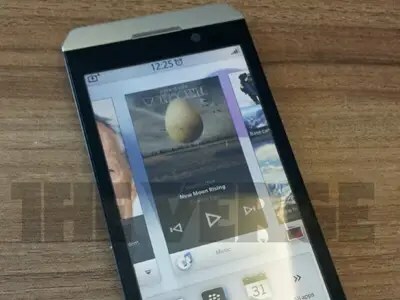 Right now, QNX-based phones, re-branded BlackBerry 10, are rumored to launch in the second half of 2012. There have been a ton of rumors lately that all MacBooks will be getting a massive refresh early in 2012. 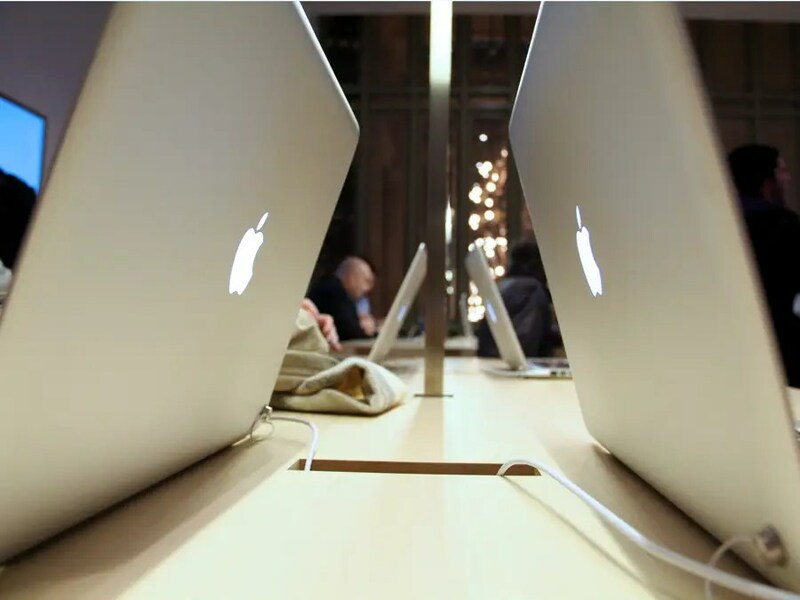 That means Macbook with high-resolution screens and possibly would be a 15-inch version of macbook air. Samsung is getting ready to unveil an impressive new 11.6-inch tablet at Mobile World Congress this February. The tablet’s screen will have an insanely high-resolution at 2560 x 1600. It’ll also have an extremely thin bezel, so the size won’t be much bigger than the current Galaxy Tab 10.1. Reports have been pretty light on the next iPad 3 so far. What we do know is that Apple is gearing up for production and has plans to launch the new tablet in February or March of next year. 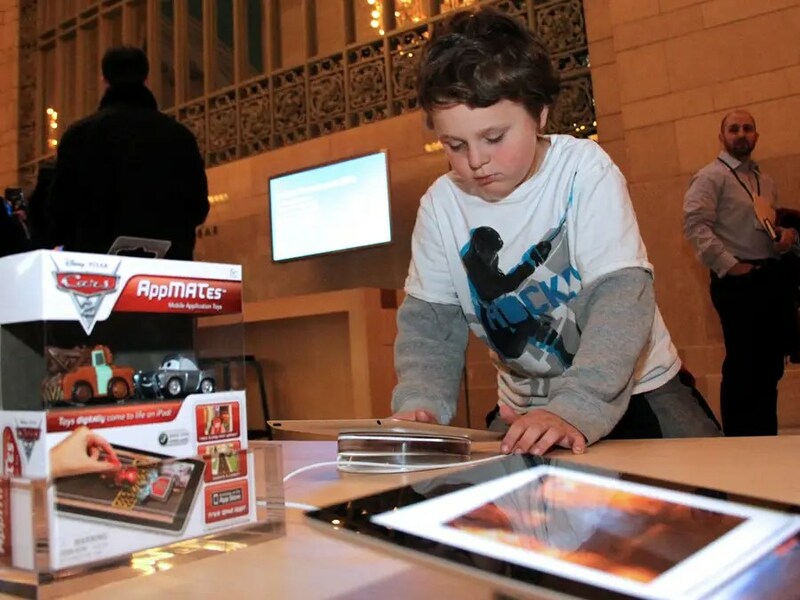 Many analysts also expect Apple to keep the iPad 2 around at a discounted price to compete with cheaper tablets like the Kindle Fire. Since day one, Amazon was rumored to have two tablets in the works: a 7-inch model and a 10-inch model. 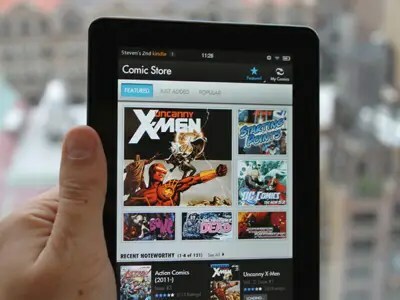 Now that the 7-inch is out, many analysts expect a larger version of the Kindle Fire to arrive in early 2012. Reports vary. The new tablet is said to either have a 10-inch or 8.9-inch screen. 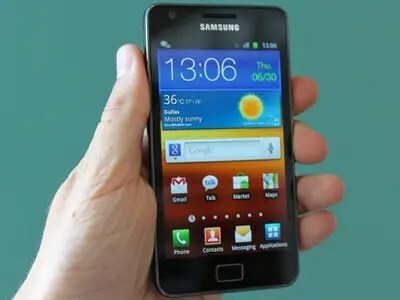 We’re expecting to get a peek at Samsung’s next flagship phone, the Galaxy S III, next year at the Mobile World Congress. Not much is known about the device other than it will boast a speedier processor and could even outperform the already stellar Galaxy Nexus. 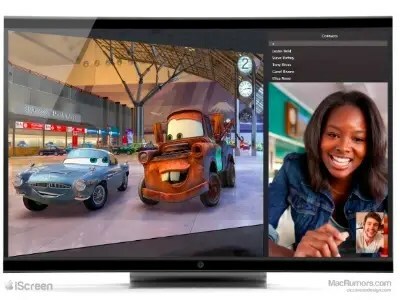 Ever since Steve Jobs was quoted in his biography as saying he finally “cracked” how to fix television, everyone has been expecting a new Apple television set to arrive within the next year. I am going to discuss on it in brief in my further blogs.